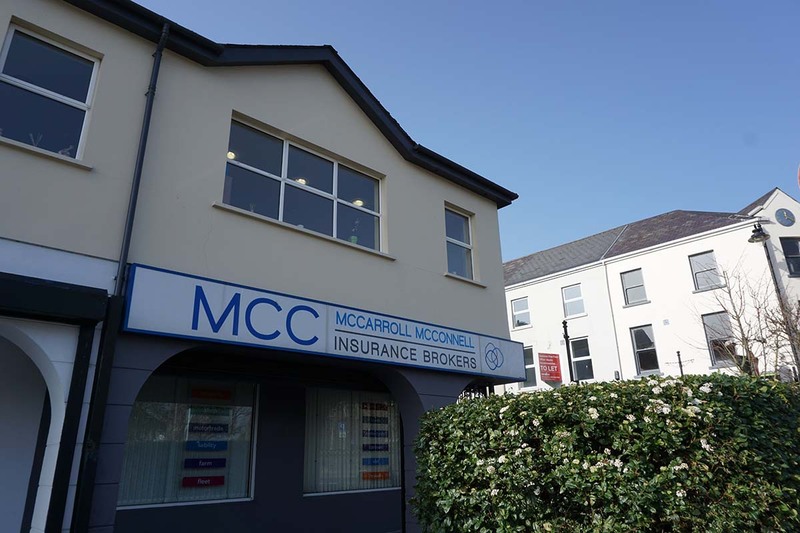 At MCC Insurance Brokers we are proud of the fact that for over 50 years we have been serving our local community and meeting their general insurance needs. Who we are today stands on the shoulders of our experience, dedication, and determination, and we are well set up to face the challenges of the insurance market, both today and in the days to come. We are also members of Provincewide, Northern Ireland’s largest independent insurance broker association. This affords us the collective bargaining power to offer our customers specifically negotiated deals with our insurers that are often exclusive. In turn our customers benefit from reduced premiums which would not normally be offered, or expected, from a local broker. Our staff has grown to over 30 members today and the stable foundations laid in the early days have ensured that our growth continues. We have dedicated personal lines and commercial lines teams, including account executives who will be happy to carry out site visits to assess and tailor a policy to meet your specific needs. Most recently we are honoured to have been selected as the Right Place to Work in the Ballymena Chamber of Commerce Awards 2018, having been runners up in 2017. When the staff are happy customers can be assured that they receive a better service, a less stressful environment, and a culture built around a great group of people who are working towards a common goal. That includes helping with charity days, helping with supporting local causes and teams (come on Ballymena United! ), and helping each other out as colleagues and friends in the day to day running of your local insurance broker. But as much as you now know about us, we would like the chance to know more about you. If you have never tried us before, call in and say hello. We would love it if your next decision for where to try for your insurance cover was to come in and give us a go. 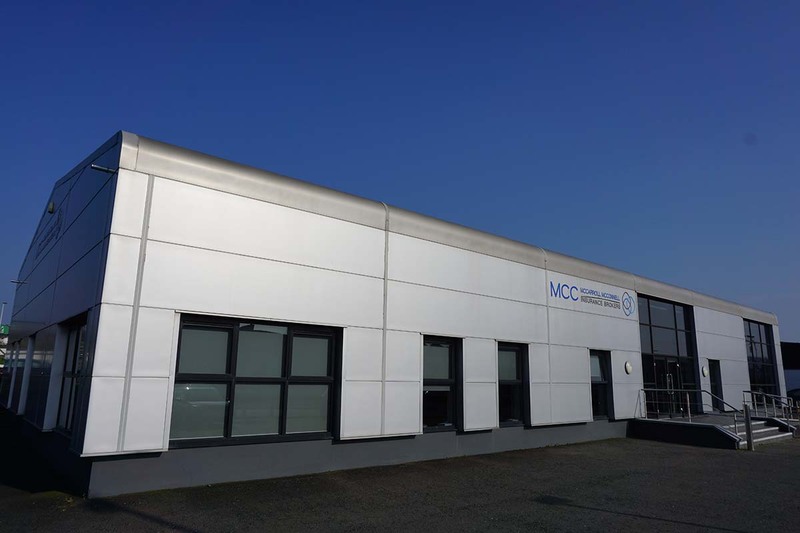 You can find us in one of two offices, 17 Pennybridge Industrial Estate, Ballymena or 29-31 Church Street Ballymoney. Of course if you would prefer to give us a call you can do that, too, on one of the numbers listed below.